Here the one my friend had.. I’m getting one too! This reminds me of something I meant to post earlier. 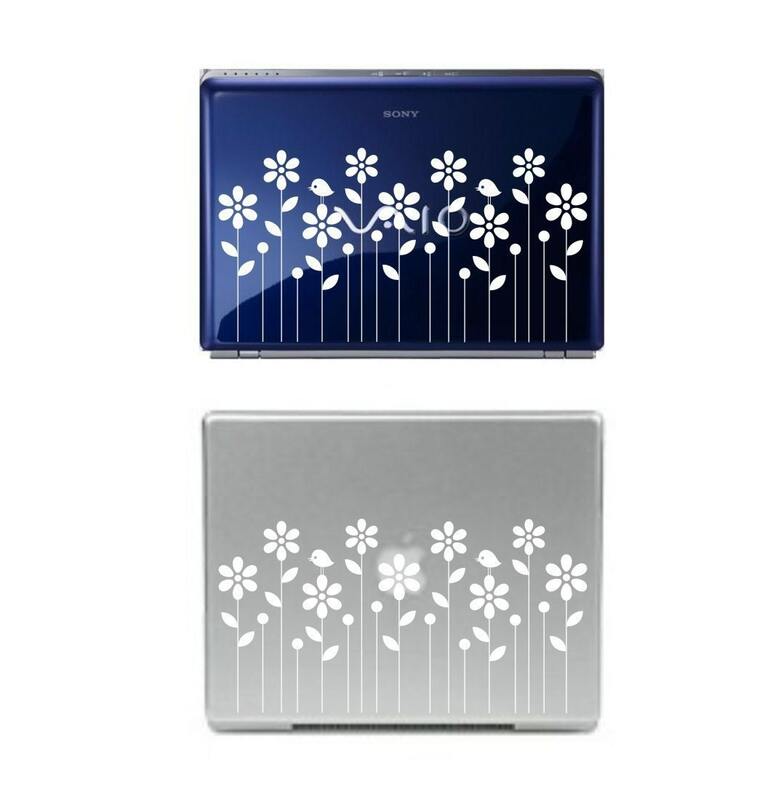 In a meeting on Friday my client had her laptop decorated with these decals that she bought on Etsy. It was a great way to chic things up at work. There are a TON more like this on Etsy.